EU Protects companies that Deal with Iran Against US sanctions. European companies that trade with Iran or are economically active in the country will be legally shielded against US sanctions from Tuesday morning onwards for six hours. At that time, the EU is offering the so-called blockade status that does not recognise the reintroduction of US sanctions at the same time. European companies affected by US standards can be compensated for damages. 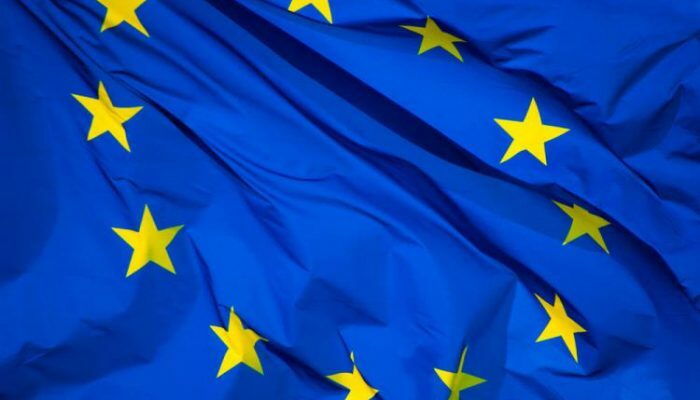 At the same time, the statute prohibits persons or companies from the EU from abiding by US sanctions, except with the approval of the European Commission. according to a joint declaration by EU foreign chief Federica Mogherini and the German, French and British Foreign Ministers. The committee has drawn up the regulation that was drafted in 1996 but never implemented before to save the nuclear agreement with Iran. In the spring, US President Donald Trump resigned the 2015 atomic deal. as the International Atomic Energy Agency (IAEA) confirmed in eleven consecutive reports,” the statement said. Lifting sanctions against Iran is an essential part of the agreement, Mogherini states.